Invoice Suite Manager is a one stop solution for small and large business owners looking for an invoicing app. - Offers you with a range of templates for goods and service invoices to meet a variety of business needs. - Enables you to enter shipping information with templates suitable for domestic and international trade. - Add the details about you and your clients along with specifics of the order, shipment details, tax rates, freight charges, insurance costs, legal/consular costs, inspection/certification costs.Taxes and totals are automatically calculated for you. So there's no extra work. 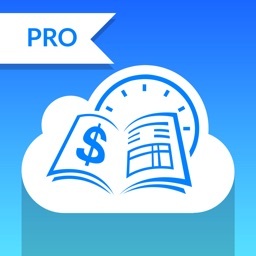 Just add your invoice items and Invoices Manager App does the rest. - Get payment at the time of sales using Sales Receipt. - Enable payment for service related tasks using Sales Invoice for Service. 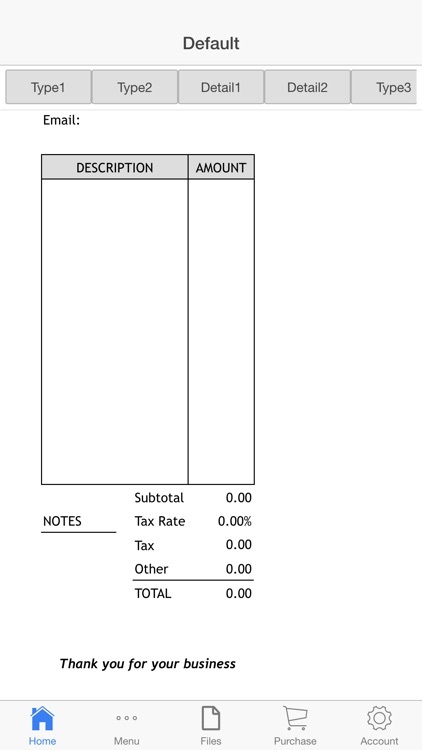 Number of hours and rate per hour are added as inputs in this invoice. - Provides you with an order summary of the transaction with a particular customer. - Includes customer and shipment details. - Enables you to list invoice, account number, quantity, billing and shipment dates and descriptions for each customer transaction. - Calculate optimum price of your orders by entering product base price and quantity and varying markup and/or discount values. 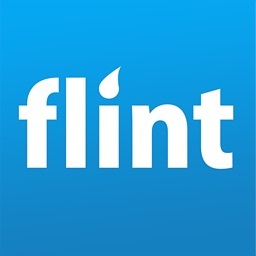 - Urgent/ Important Contacts List enables you to add contact details like name, phone, email, street address, city and ZIP code. 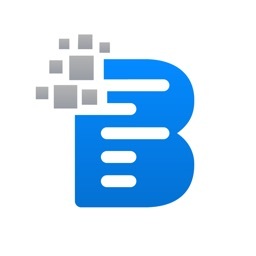 - Activity Budget in terms of money enables you to add details like activity name, estimate, actual amount received, and the amount yet to be received/not received. 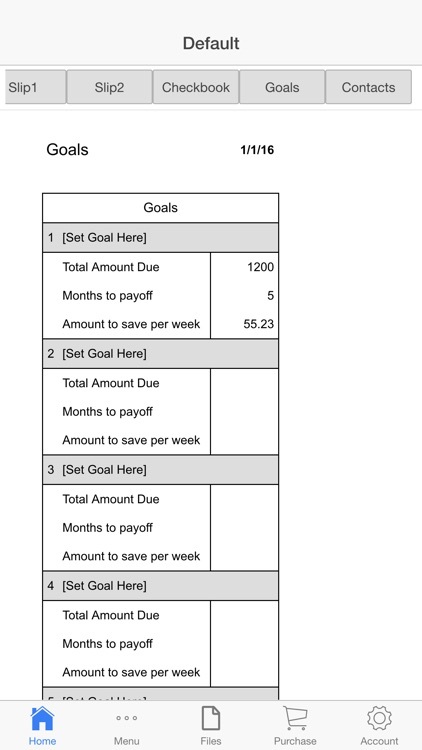 - Activity Budget in terms of time. - The Meeting Agenda sheet provides a means to bring focus to the meeting and capture objectives, meeting information, last meeting action items, meeting agenda and new action items. 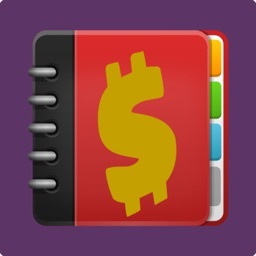 - An yearly calendar is provided to enable you to keep a log of key notes related to the invoices. 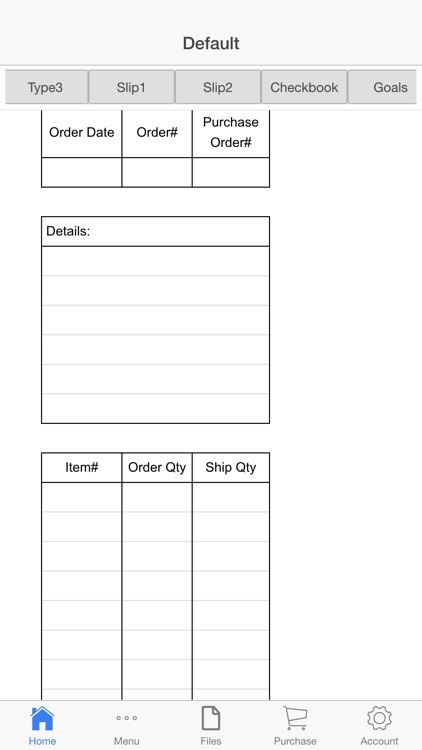 - The monthly calendar sheet provides a note taking feature to help track the shipment of goods and invoices generated on a daily basis for the current month. 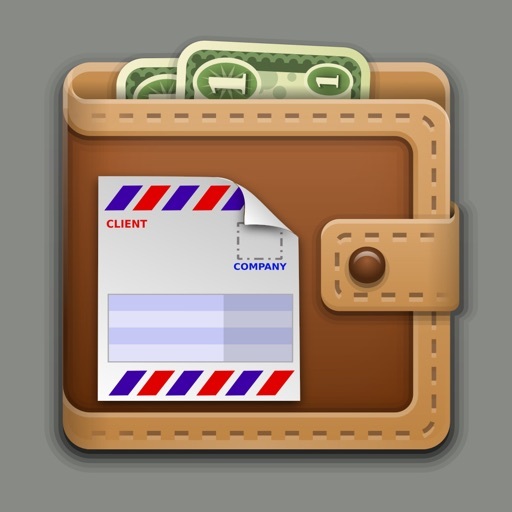 - Simply tap e-mail to send your invoices to clients instantly and get feedback from them. 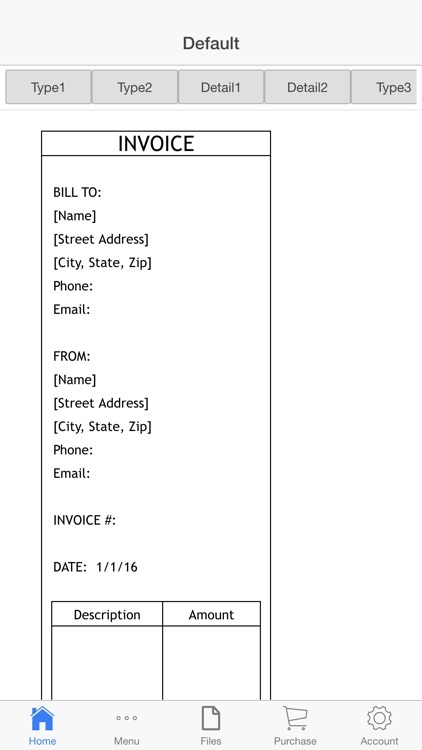 Alternatively, you can email the invoices to yourself or print them. 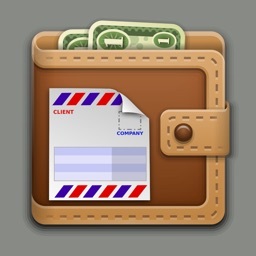 Locally save the invoices as a file, and re-use it with minimal changes. - Maintain a customer ledger with an order summary of the transaction with a particular customer. - Calculate optimum price of your orders by entering product base price and quantity and varying markup and/or discount values. Save and share the calculator sheet. 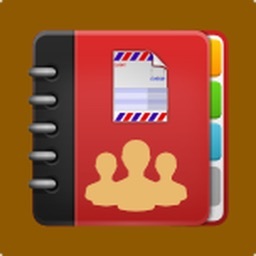 - Organize invoice meetings and plan budget activities. E-mail your team members. - Shipping internationally can be confusing and require you to pay fees on a number of fronts. Please make sure to do requisite research or seek professional assistance. 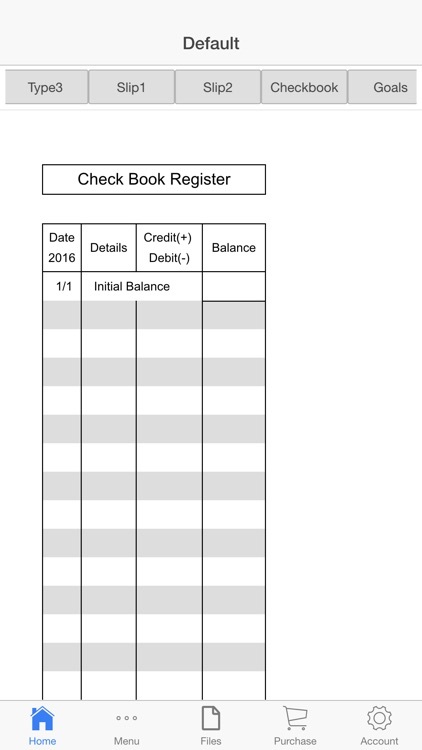 Why use a proforma invoice? - Proforma invoices are most useful when two companies are doing business for the first time, and for import/export transactions both domestically and internationally.